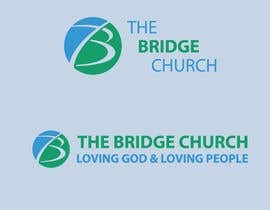 I need a logo designed for my church with and with out the subtitle. 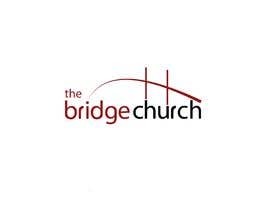 We will not be using a subtitle. 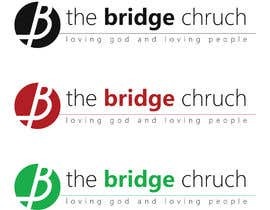 The logo should only read "The Bridge Church"
Please check #132 #133. 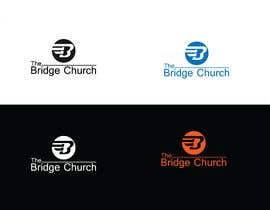 Hope you like these.THANKS! 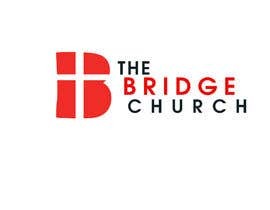 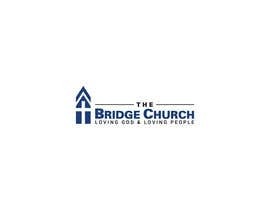 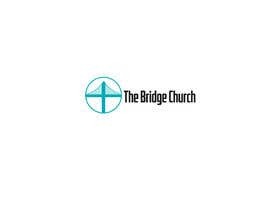 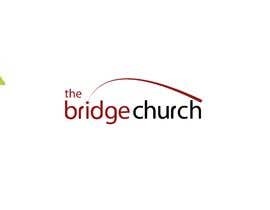 The logo needs to read The Bridge Church with no sub title. 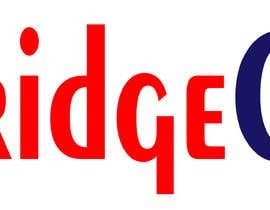 We won’t be using the sub title. 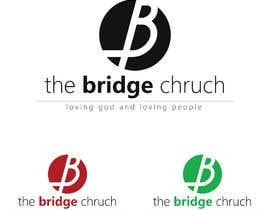 Someone used the subtitle “connecting faith & community”. 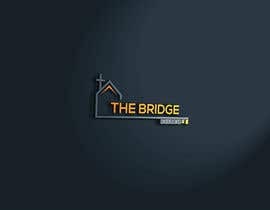 I like that subtitle better. 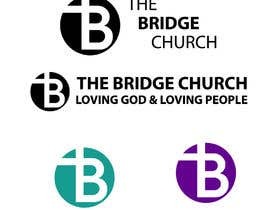 Is there any problem having a church in the logo like you said about the cross???? 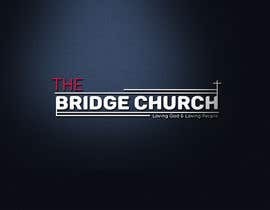 It’s not that there is a problem. 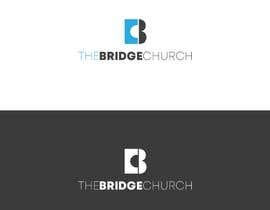 It just needs to look interesting and more of a trendy look. 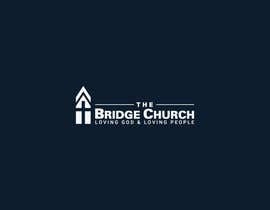 I’m not looking for an old traditional feel. 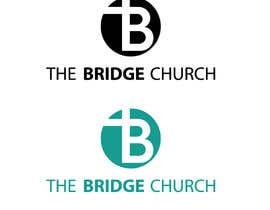 I would like to see logos without a cross.